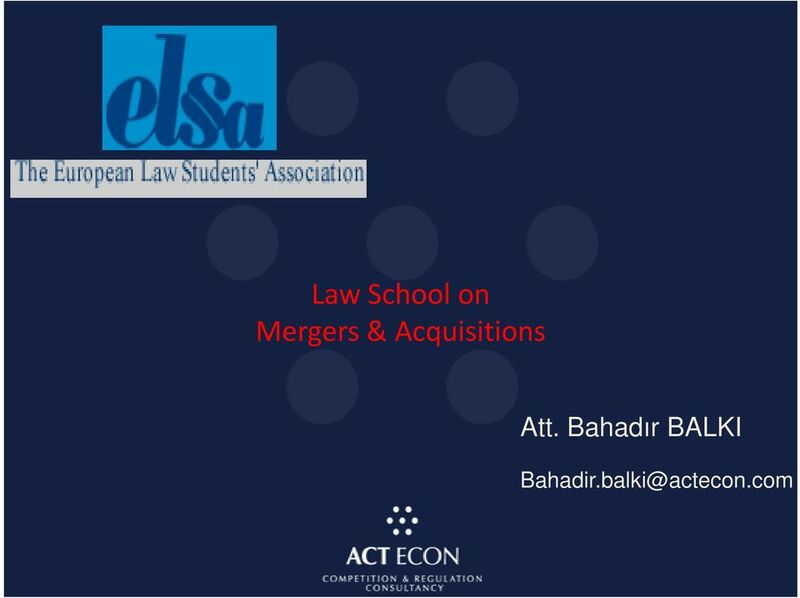 Download "Law School on. 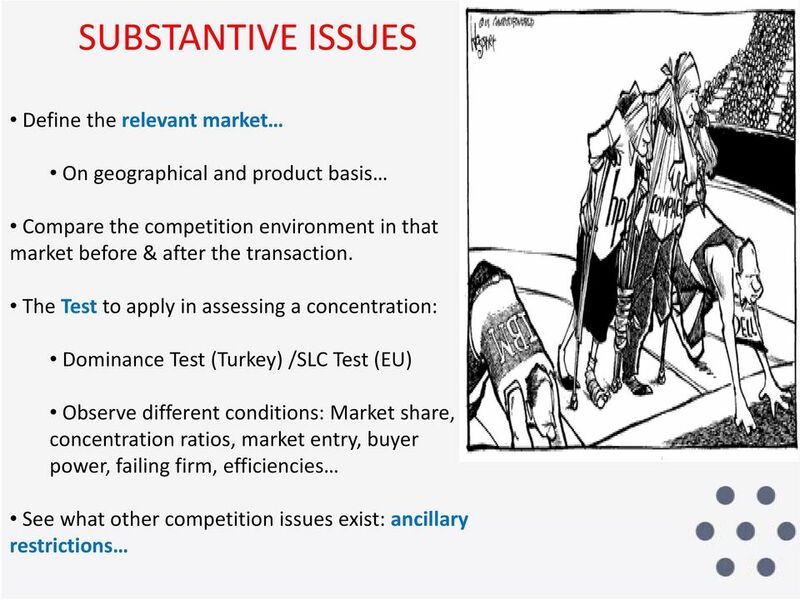 Competition Law Aspects of. 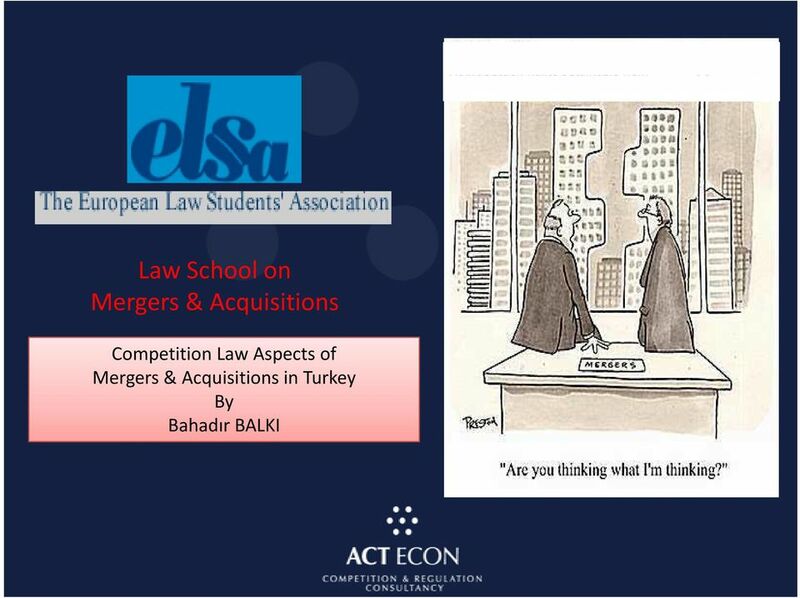 By Bahadır BALKI"
2 For a global transaction 1. you have to keep your competition law sensor open, 2. 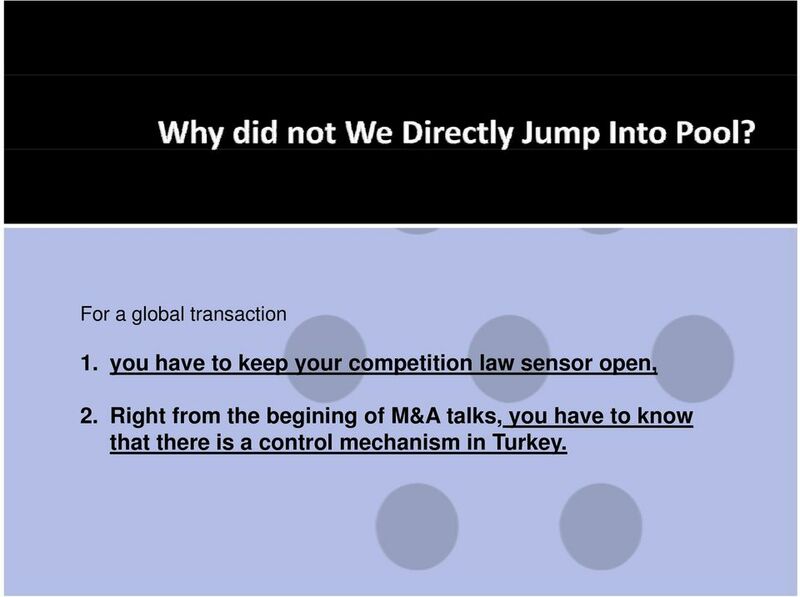 Right from the begining of M&A talks, you have to know that there is a control mechanism in Turkey. 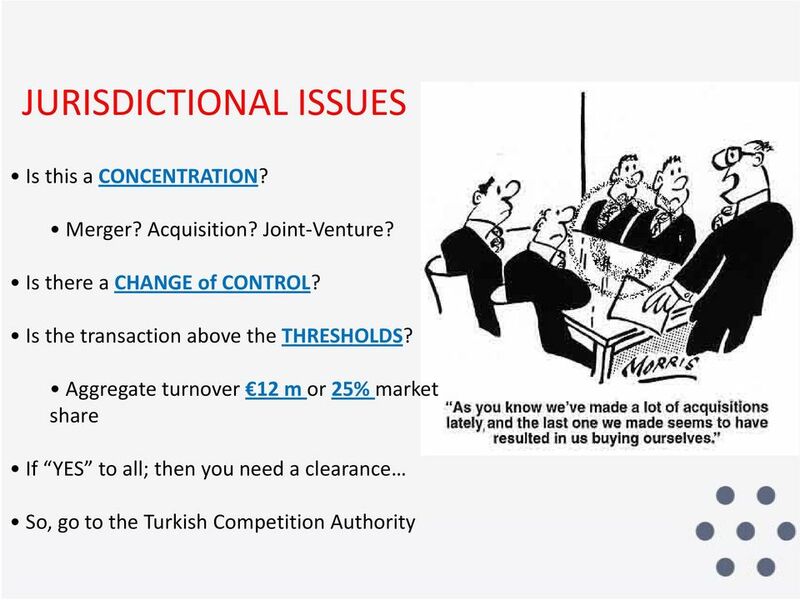 3 Why M&A Transactions are Subject to Control Mechanism? 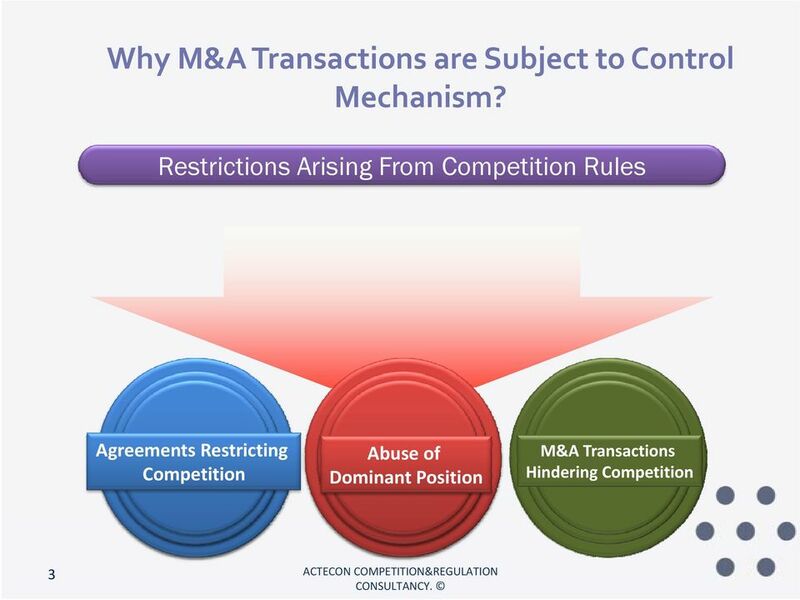 Restrictions Arising From Competition Rules Agreements Restricting Abuse of M&A Transactions Competition Dominant Position Hindering Competition 3 ACTECON COMPETITION&REGULATION CONSULTANCY. 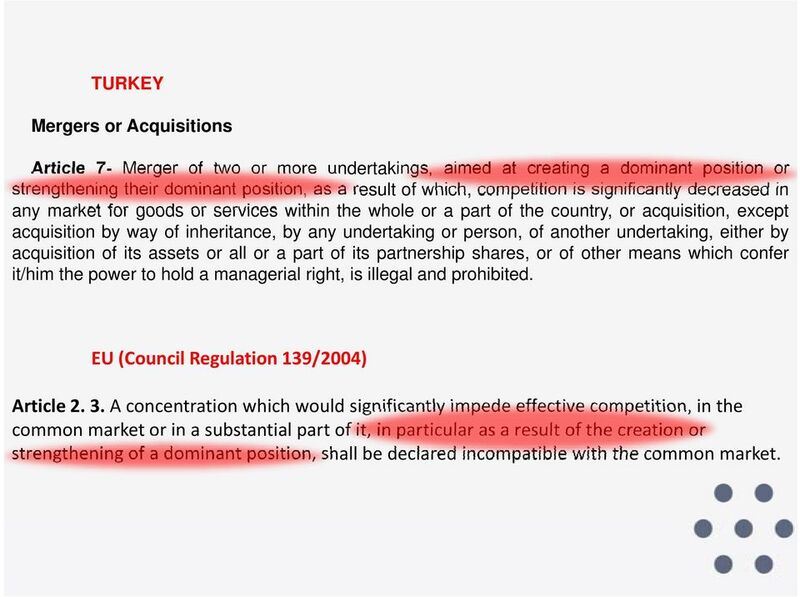 14 TURKEY Mergers or Acquisitions Article 7- Merger of two or more undertakings, aimed at creating a dominant position or strengthening their dominant position, as a result of which, competition is significantly decreased in any market for goods or services within the whole or a part of the country, or acquisition, except acquisition by way of inheritance, by any undertaking or person, of another undertaking, either by acquisition of its assets or all or a part of its partnership shares, or of other means which confer it/him the power to hold a managerial right, is illegal and prohibited. 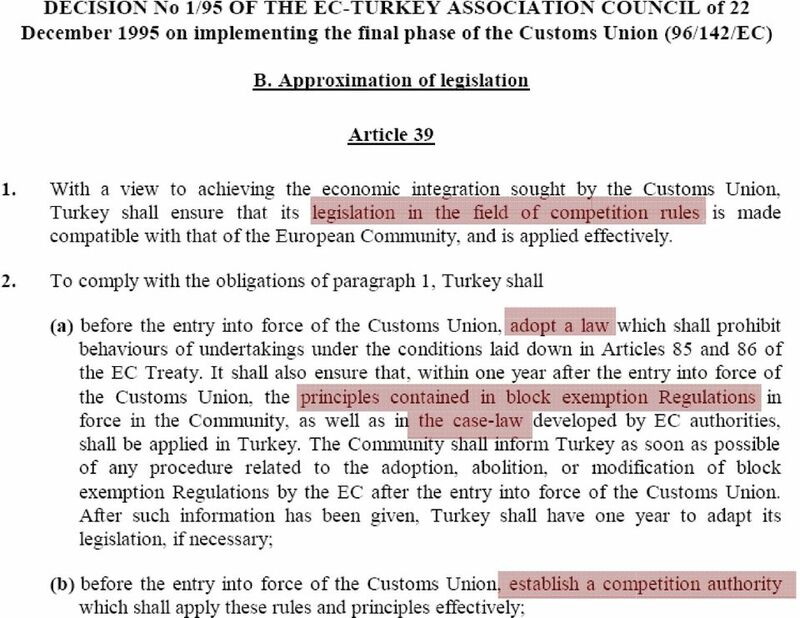 EU (Council Regulation 139/2004) Article A concentration which would significantly impede effective competition, in the common market or in a substantial part of it, in particular as a result of the creation or strengthening of a dominant position, ii shall hllbe declared dincompatible ibl with ihthe common market. 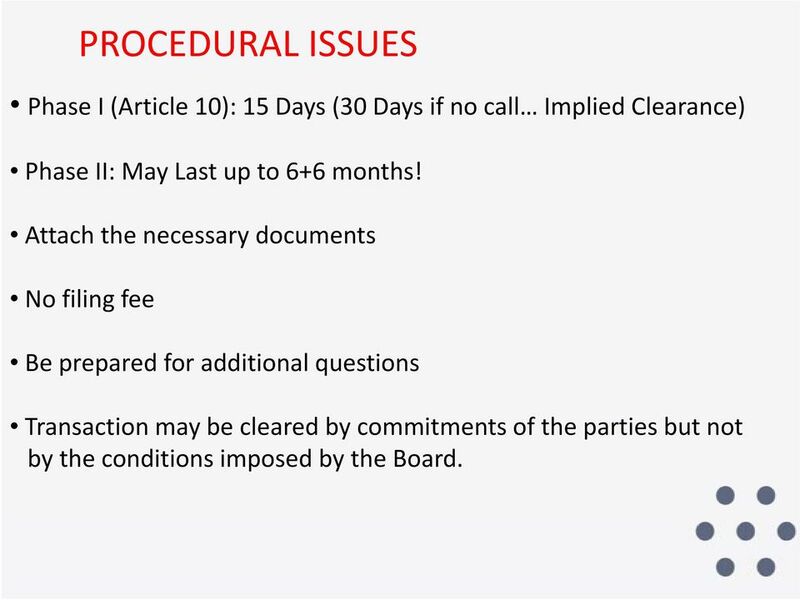 15 PROCEDURAL ISSUES Phase I (Article 10): 15 Days (30 Days if no call Implied Clearance) Phase II: May Last up to 6+6 months! 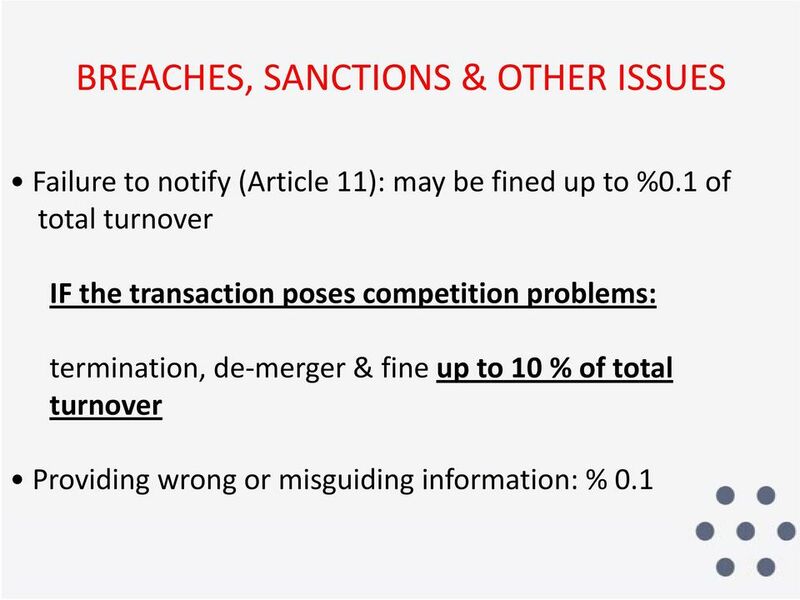 Attach the necessary documents No filing fee Be prepared p for additional questions Transaction may be cleared by commitments of the parties but not bythe conditions imposed by the Board. MERGER NOTIFICATION AND PROCEDURES TEMPLATE South Africa May 2009 IMPORTANT NOTE: This template is intended to provide initial background on the jurisdiction s merger notification and review procedures. 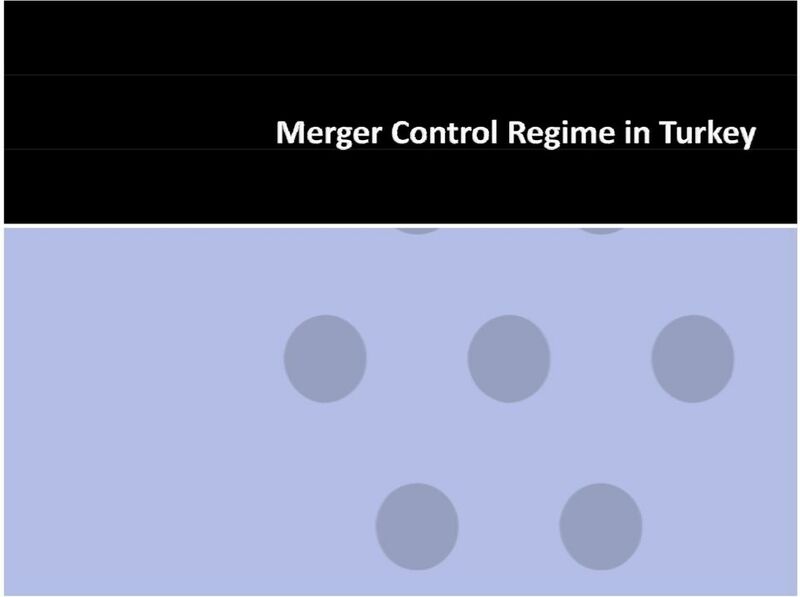 MERGER NOTIFICATION AND PROCEDURES TEMPLATE Germany Updated 15.05.2009 IMPORTANT NOTE: This template is intended to provide initial background on the jurisdiction s merger notification and review procedures. 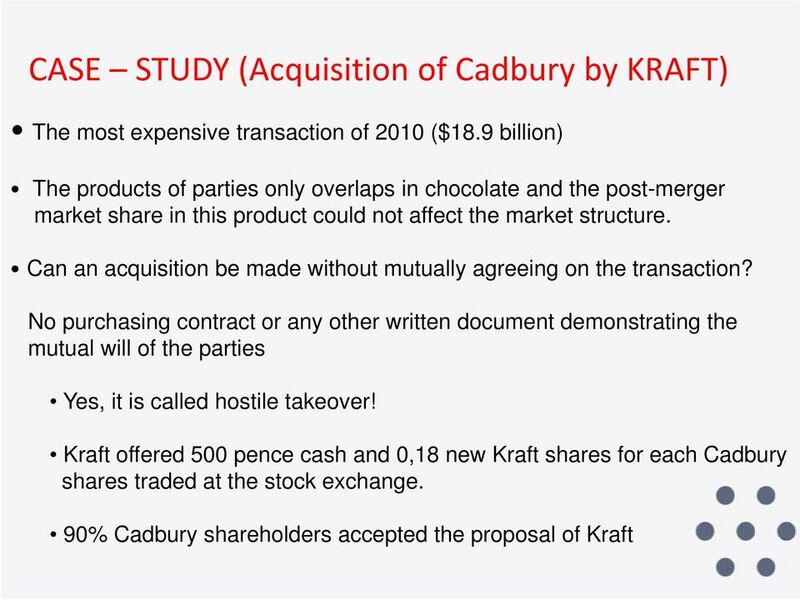 SHARE TRADING POLICY 24 th June 2015 1. 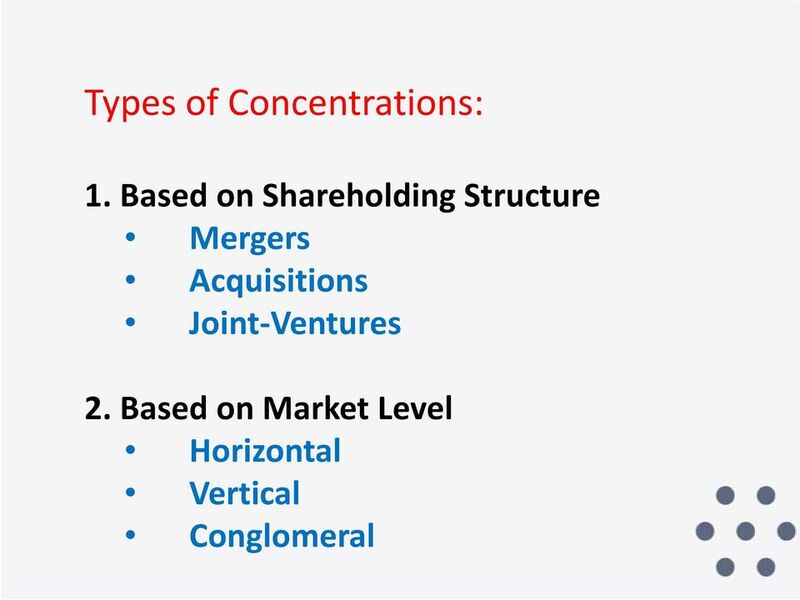 Introduction Fatfish Internet Group Limited (Fatfish) is committed to best practice corporate governance in relation to the buying and selling of its own shares. 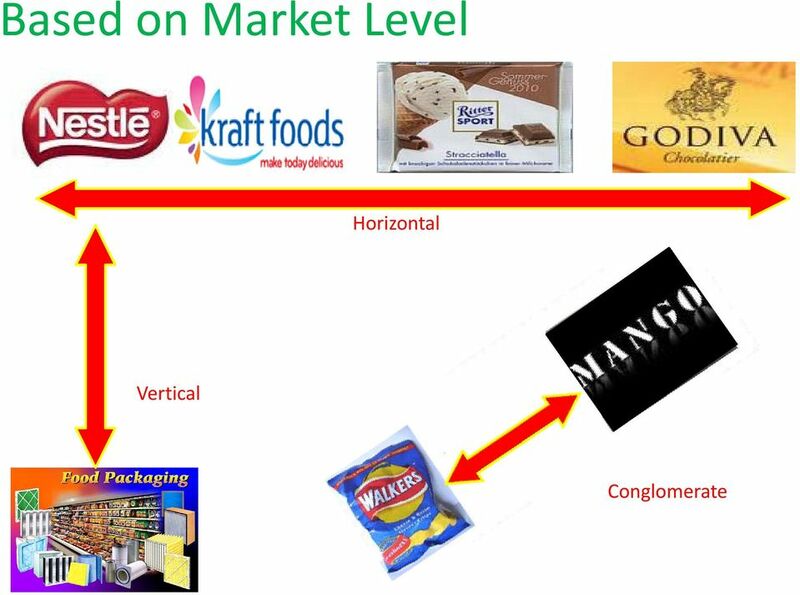 For the purposes of this policy Ordinary Shares and ADS are referred to as shares or securities. In accordance with ASX Listing Rule 12.10, Fortescue Metals Group Limited (the Company) advises that it has amended its Securities Trading Policy. 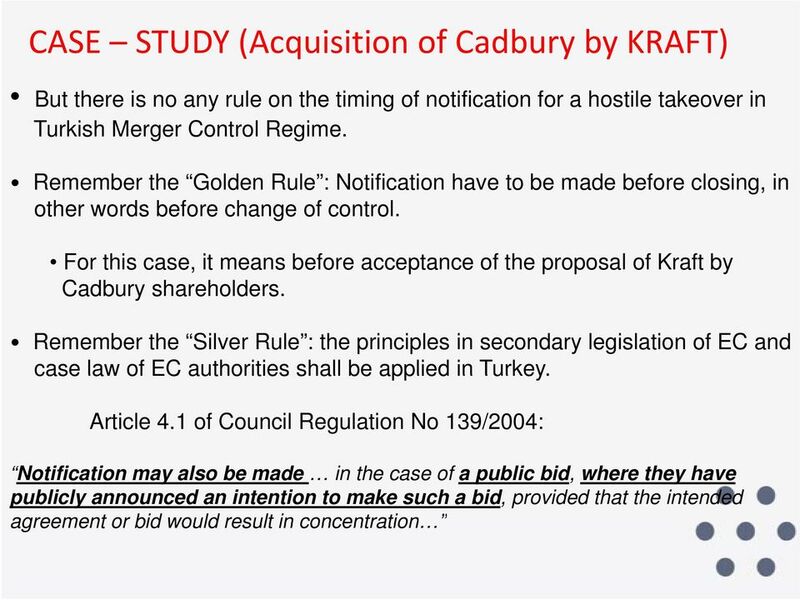 REGULATION ON MERGER, ACQUISITION, DIVISION AND CHANGES IN SHARES OF BANKS (Published in Official Gazette dated November 1, 2006 Nr. 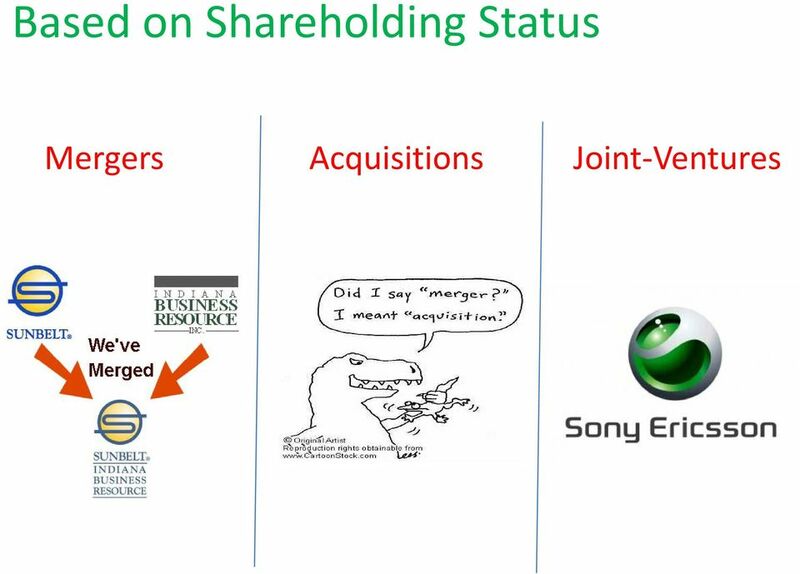 Who is not afraid of being a company director?